Gary has a passion for helping producers succeed. 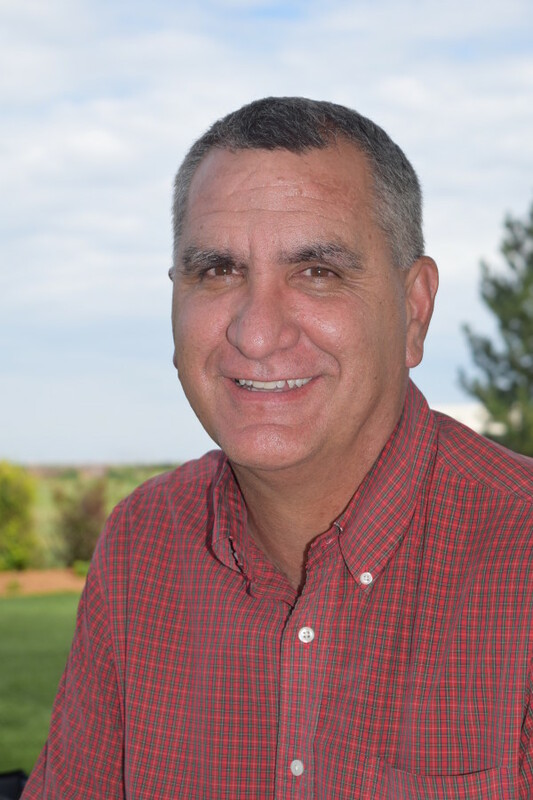 He has invested his energy and talents in southwest Kansas for his entire career since graduating from Kansas State University with a degree in Agriculture Mechanization. In the mid 80’s he started out as a crop consultant in the Sublette and Copeland area and that transitioned into a career with ADM Grain that spanned 20 years. During that time he worked with many producers who are still his customers today. At the height of his tenure at ADM, he was Director of ADM Grain West for Country Elevators and Agronomy, leading a team of managers and staff across the region. With a desire to get back to working directly with growers again, in 2007 Gary made a career change, joining Trickey Coverage Insurance in Copeland, eventually buying the business and rebuilding it into Southwest Ag Insurance. Gary feels very blessed to be able to work with such a great customer base and excellent staff.